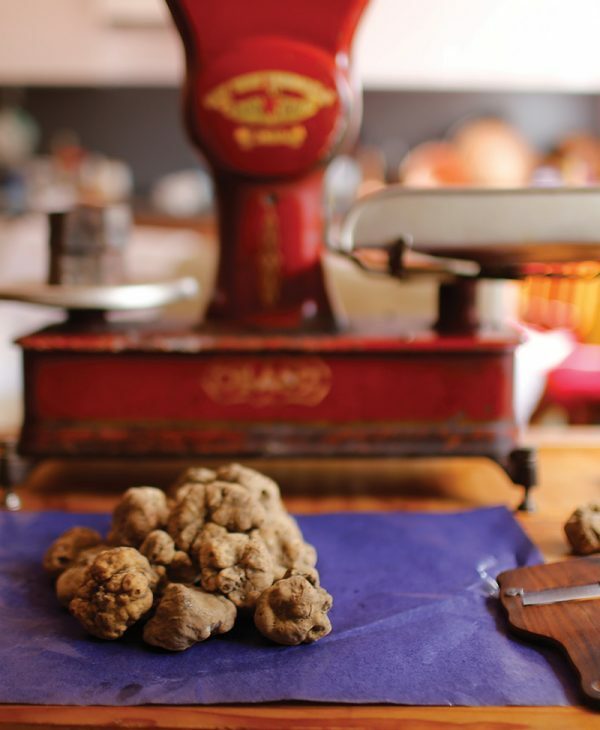 SUPPLIER OF PREMIUM QUALITY TRUFFLES FOR NEARLY A CENTURY. 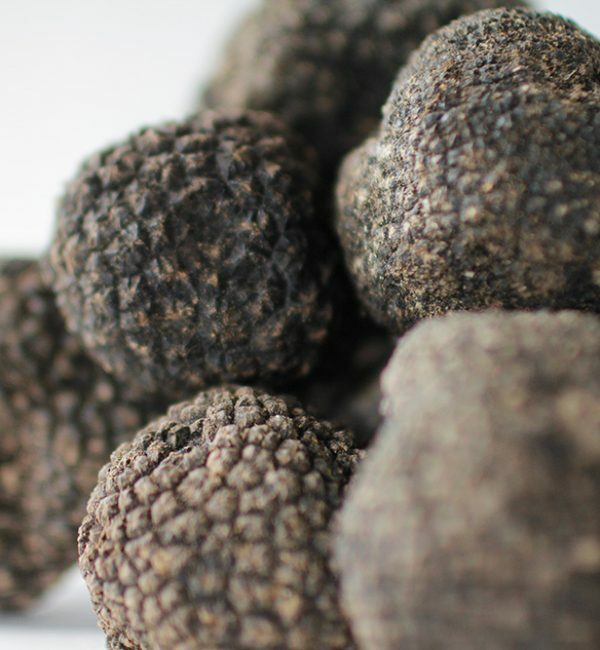 For more than eighty years we have been working driven by a common passion, truffle. It is such passion that guides us every day to offer every customer excellent service and the best quality products. 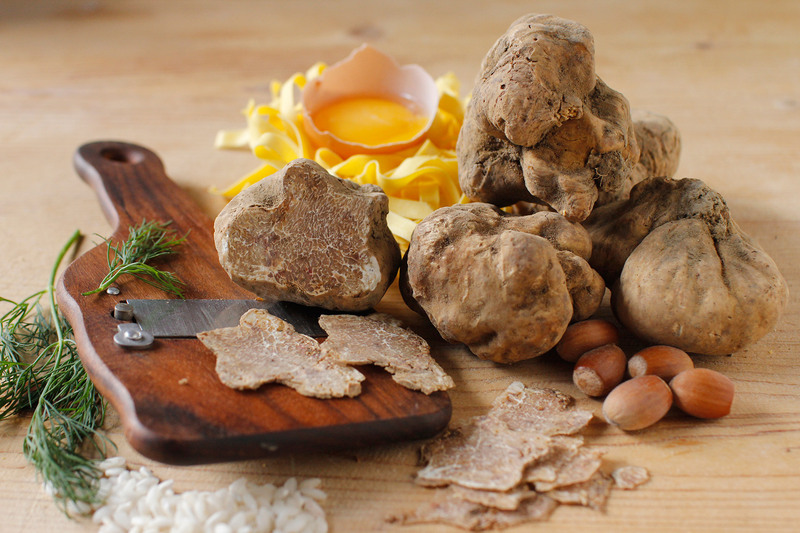 The wide knowledge of the product and the great trading experience enable us to supply and collaborate with the best restaurants, chefs, and delis in Italy and in the world. Among our customers there are famous and renown names in the Italian cuisine as well as foreign restaurants. Many of them have been rewarded with Michelin stars. 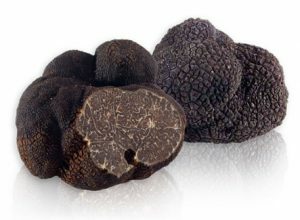 Known and appreciated since ancient times, it was believed that truffles were born by the combined action of water, heat, and lightning. Several legends arose around this precious mushroom and numerous qualities were attributed to it. It was in fact considered an aphrodisiac, capable of giving physical performance above the norm, and its strong aroma could give people an ecstatic effect. 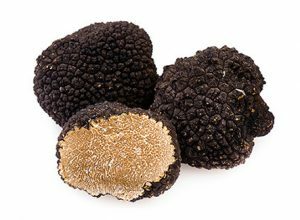 During the medieval period, truffle was still a highly appreciated food, especially on the tables of nobles and prelates. 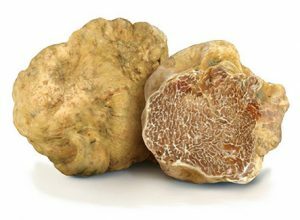 In the eighteenth-century white truffle was considered a true delicatessen by all the European courts, but only in the twentieth century, the truffle of alba became famous worldwide, becoming one of the most precious foods in the world.